Cruise holidays are arguably the very best, most relaxing, exciting and inspirational way to spend time with your loved ones. Whether that means holidaying as a large and boisterous family or just hanging out with that one special person. There are amazing trips and awe-inspiring ships setting off from ports worldwide throughout the year and you can take in dozens of the most exotic locations to be found anywhere on earth within the timeframe of weeks or even days. One of the most important elements of planning your ideal cruise is making sure the ship you’re looking at has the right sort of atmosphere. Generally the best vessels are geared up to accommodate any assortment of guests but some are clearly more tailored to the needs of families than others that offer a more couple-friendly and perhaps intimate or luxurious experience. Another key consideration is clearly going to be the kind of destinations you set sail for. Many of us have dreamed of seeing the delights of the Caribbean at close quarters and a cruise holiday to the region is almost the epitome of a holiday-of-a-lifetime experience. But there are plenty of other contenders for your attention as you run through the list of amazing cruise tour destinations. From the eastern Mediterranean to the Canaries, north to Scandinavia or even all the way over to Australia, the list of potential places you could visit from the UK on your next cruise is close to endless and prices often aren’t nearly as high as you might imagine. 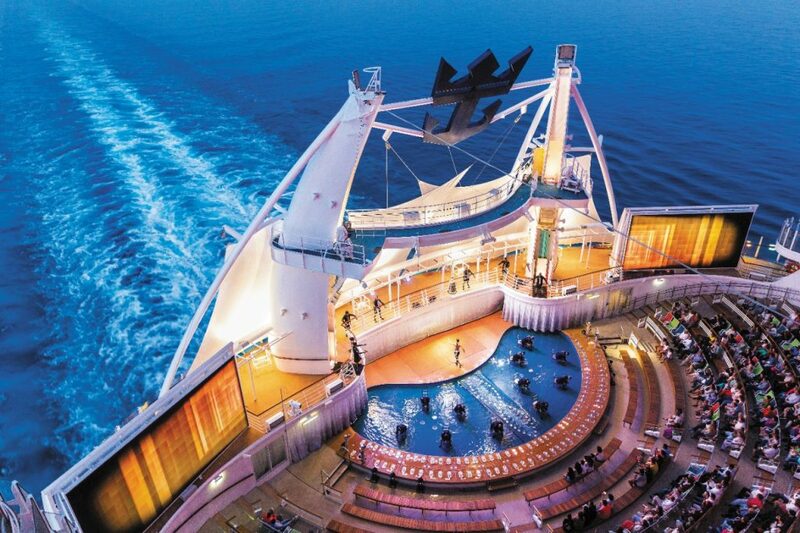 And if you feel that you’d love to find out what cruise holidays are all about but are keen to test the waters first then mini cruises might be just the option for you. Spending a few days on a quality vessel might just persuade you to push the boat out a little further next time and book yourself in for fortnight. In any case, you’ll need to check online for the best deals on trips heading out this year or next.